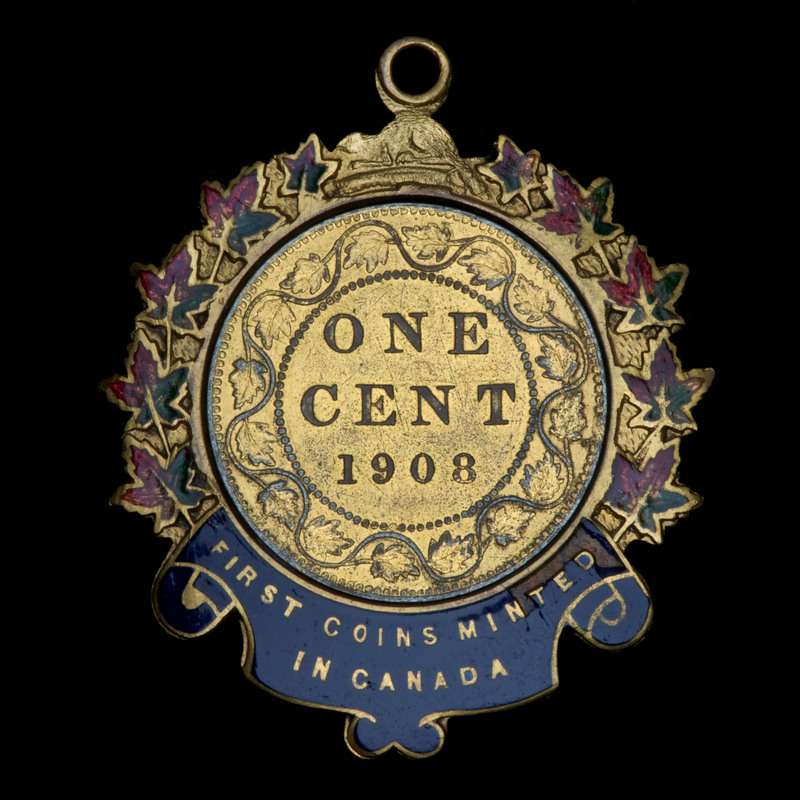 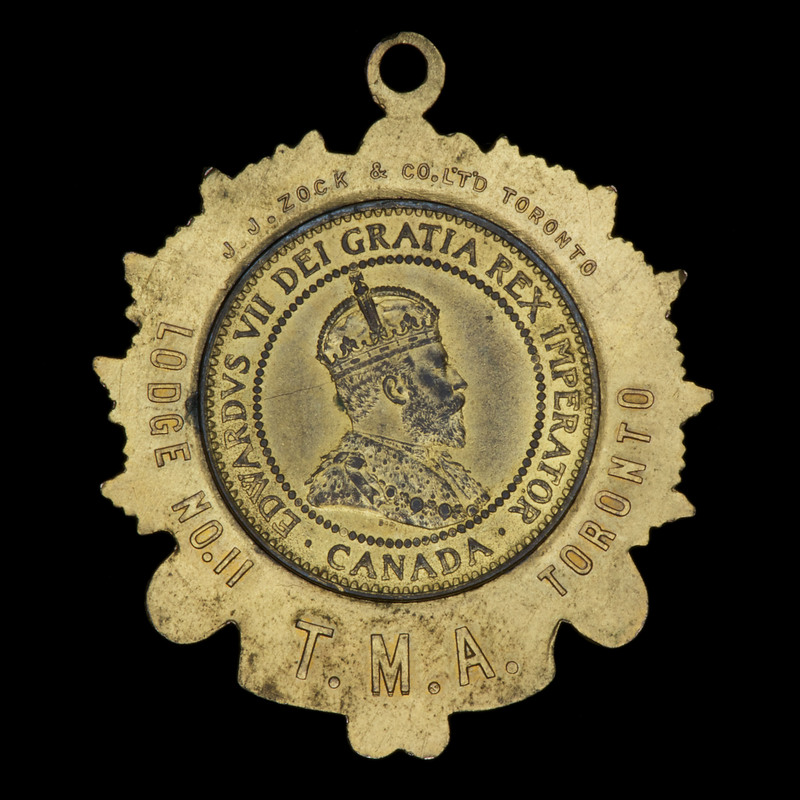 In January of 1908, Countess Grey, wife of the Governor General, inaugurated the new Canadian branch plant of the Royal Mint by ceremonially striking a one-cent piece- the first produced in Canada. 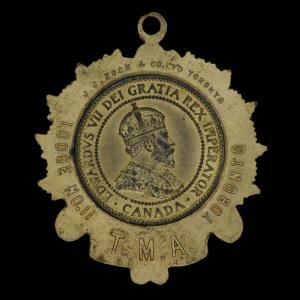 Prior to that, all Dominion of Canada coinage had been minted in the U.K. 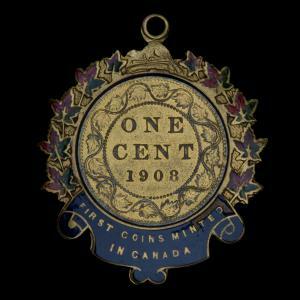 This coin was gold plated as a souvenir.